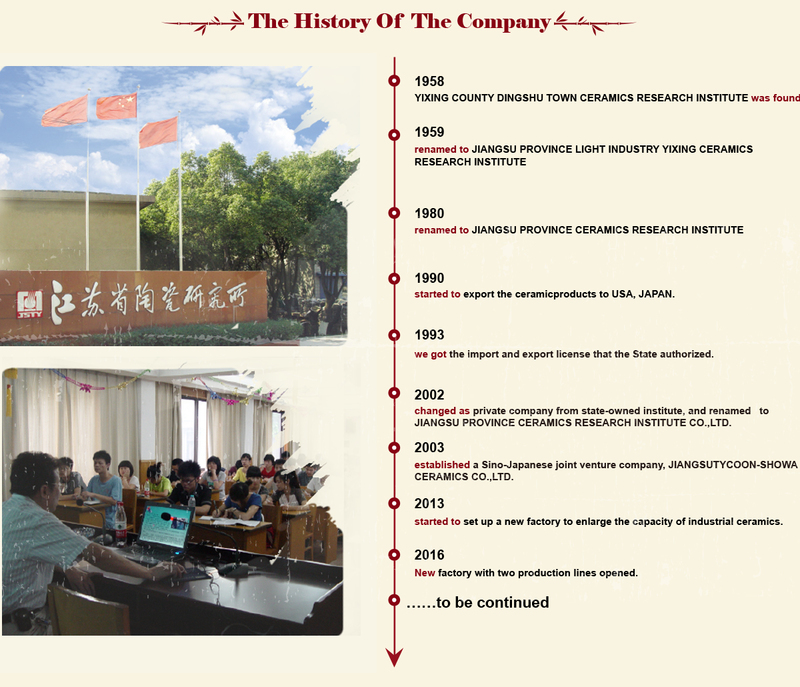 Established in1958, a professional manufacturer engaged in the development, production, sale and service of alumina ceramics, zirconia ceramics, porous ceramics, PTC element and ceramic dinnerware. Our experienced staff members are always available to discuss your requirements and ensure full customer satisfaction. Now OEM and ODM orders are also welcomed. You can talk to our customer service center for professional suggestions about your sourcing requirements.